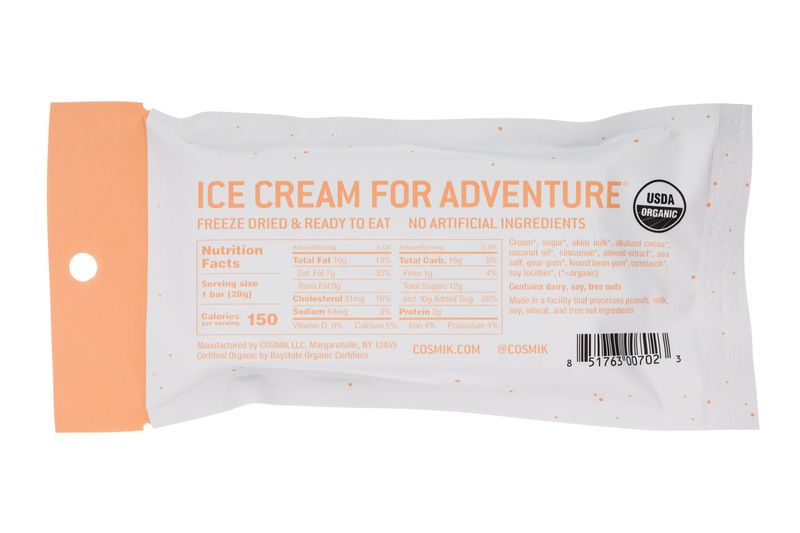 Organic freeze dried ice cream. 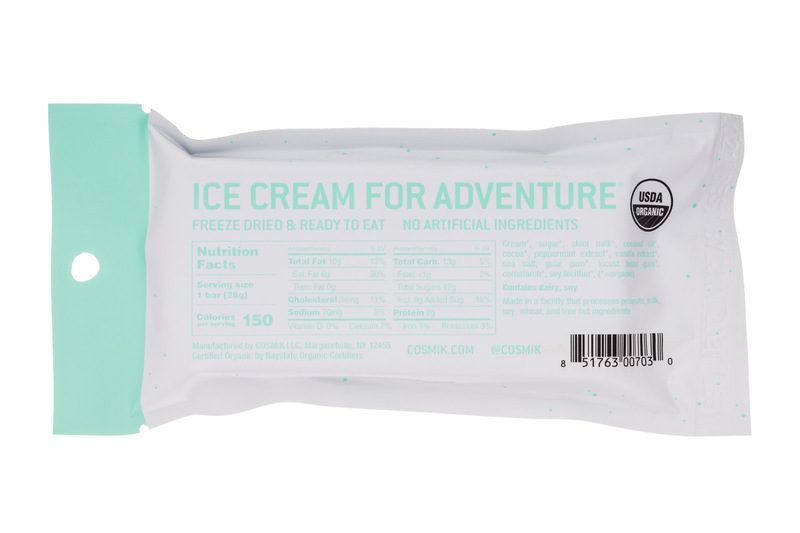 So you can enjoy premium ice cream anywhere on the planet. 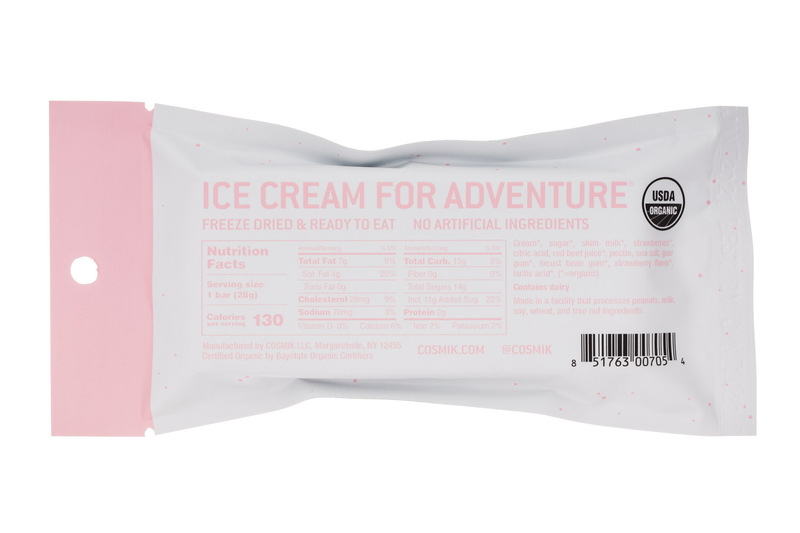 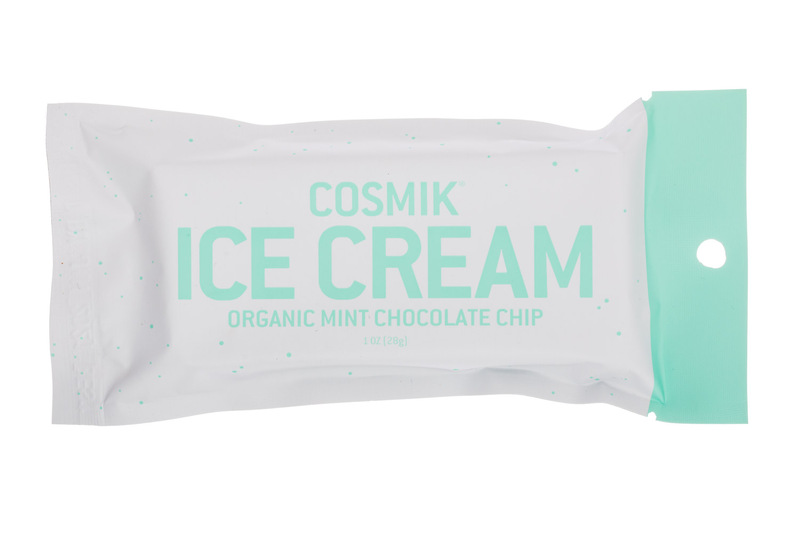 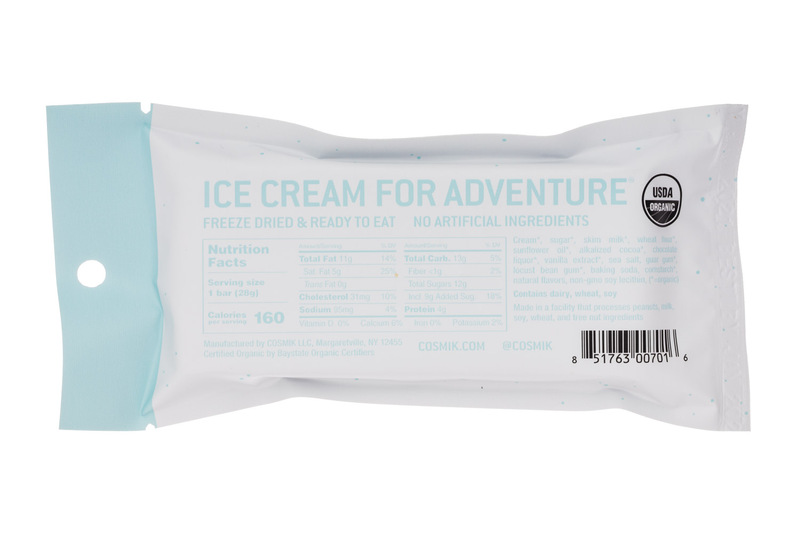 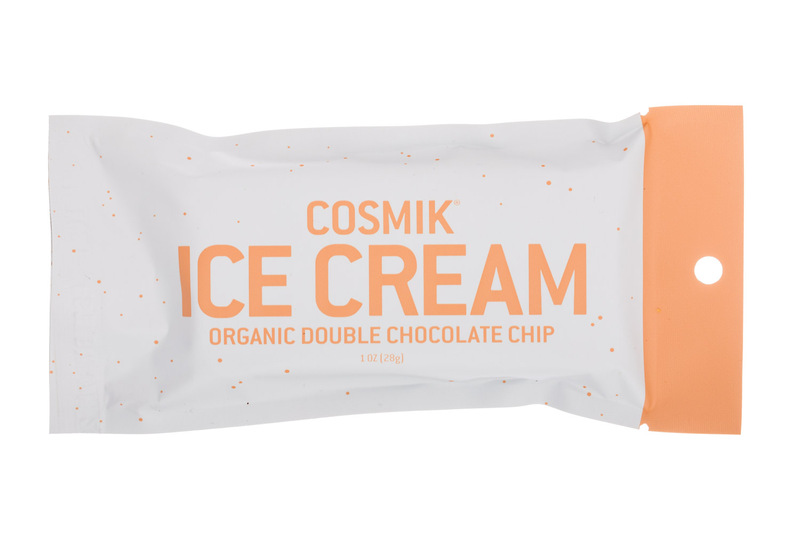 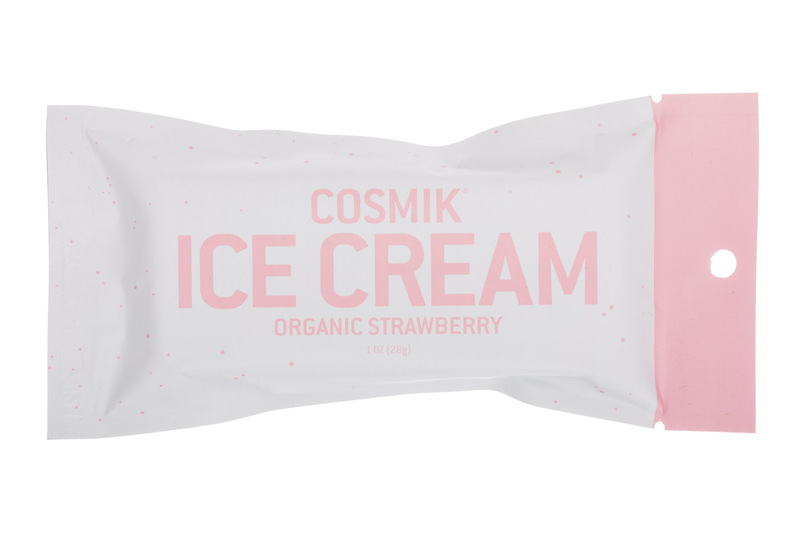 The world's first artisanal freeze dried ice cream. 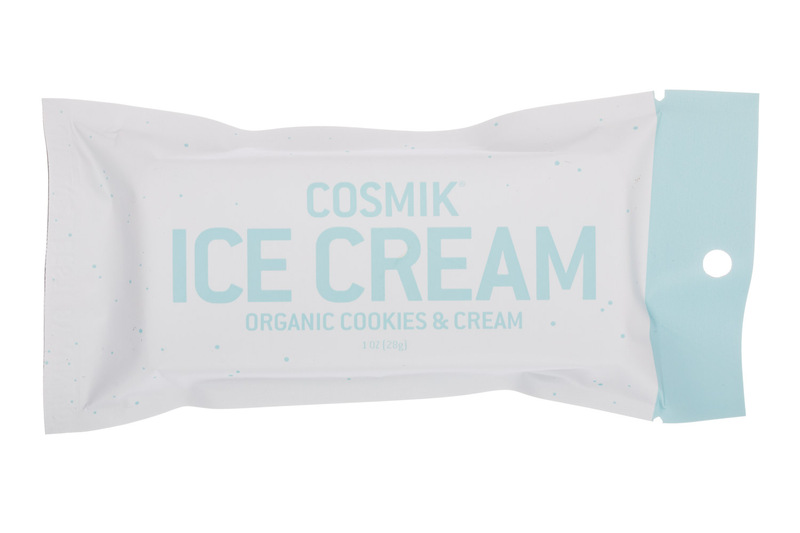 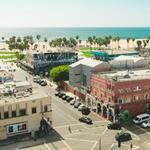 Organic and unmeltable, so you can enjoy premium ice cream anywhere on the planet.